The fall season is packed with Halloween festivals and special fun events in Nashville and Middle Tennessee. Many of these events include trick or treating so check the details before you head out and make sure you are costume ready! Don’t forget your bucket, plastic pumpkin or pillowcase to haul that candy. 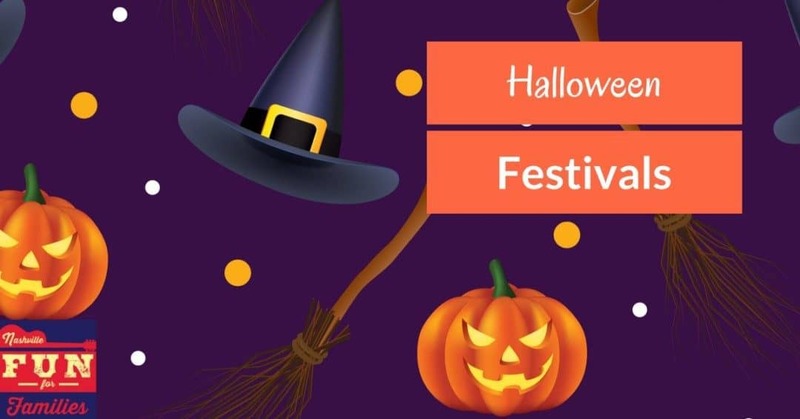 If you are looking for trick or treat events and Halloween Festivals happening on October 31, find that list at this link. Make plans to celebrate this spooky season with some family friendly fun that’s not too scary! 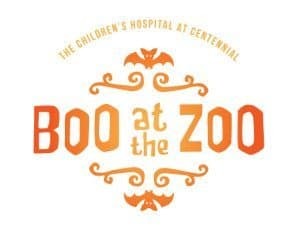 Grab your favorite costume and join us for 11 nights of delightfully frightful fun during our annual Halloween tradition, Boo at the Zoo! Fall Festival Field features carnival games, bounce houses, dance parties, corn pit and more. The Howl-O-Ween Hayride takes riders on a trip through the Zoo’s backroads to discover magical scenes. Trick-or-treat around the Zoo trail and uncover festive palm oil-free treats. Enjoy special animal, science and magic shows. Visit the Frightful Farm to take a Dying Traditions home tour or brave the Haunted Barn. Tickets are required for ALL guests, including kids under 2. Tickets are valid for one-time use only. You MUST bring your ticket to enter the event (tickets can be printed or scanned on a smart phone). Tickets are transferable person-to-person. No refunds or rainchecks. Tickets go on sale September 5 at this link.